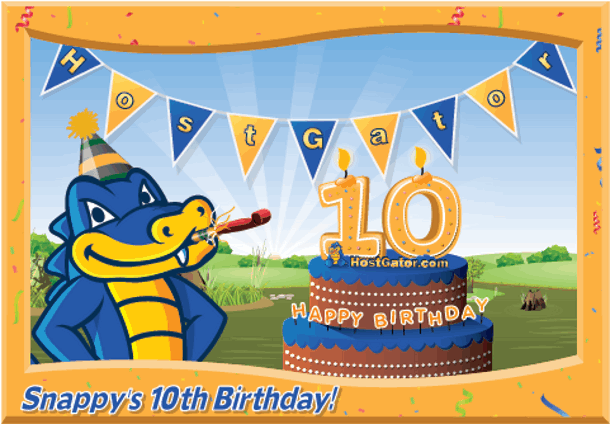 Hostgator was launched on October 22, 2002 and today is its 10th Birthday and to celebrate this they are giving 40% off on their web hosting plans. You can get a shared hosting plan for as low as $2.97 per month, the original price for which is $4.95. 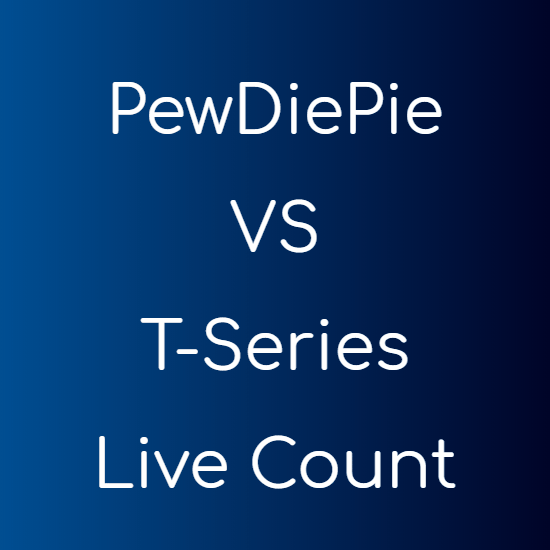 So this is the best time if you want to start a new website or want to shift your Host to HostGator. Get HostGator hosting at 40% off. Unlimited Bandwidth – to serve your files to your users. 1-Click Script Installation – All application including WordPress are installed automatically with an easy to use wizard. 99.9% Uptime Guarantee – Never show your visitors an error page with 99.9% uptime. 45 Day Money Back Guarantee – If you don’t like the hosting once you buy, you can get your money back within 45 Days. Technical Support – Technical support is available for 365 Days, 7 Days a week and 24 hours a day. $100 Google AdWords Offer – Free AdWords Credit worth $100 to show your advertisements on Google.